developed by Hong Kong sponsors in light of Paragraph 17 of the Code of Conduct for Persons Licensed by or Registered with the Securities and Futures Commission. The Hong Kong Sponsor Due Diligence Guidelines have been developed as an initiative of Hong Kong sponsors for the purpose of promoting standards in the conduct of due diligence in respect of new Hong Kong listings of equity securities with a view to maintaining the integrity of the Hong Kong market and, in particular, to assuring the quality of information disclosed in listing documents. Developments, updates and news about the Hong Kong Sponsor Due Diligence Guidelines, the sponsor regulatory regime, Paragraph 17 of the Code of Conduct for Persons Licensed by or Registered with the Securities and Futures Commission, Hong Kong IPOs and guidance provided by The Stock Exchange of Hong Kong Ltd and the Securities and Futures Commission. Guidance from the SFC, the Hong Kong Stock Exchange and others on the sponsor regulatory regime, initial listing applications, experts and other IPO professionals, reasonable due diligence and compliance with the standards set out in Paragraph 17 of the Code of Conduct for Persons Licensed by or Registered with the Securities and Futures Commission. 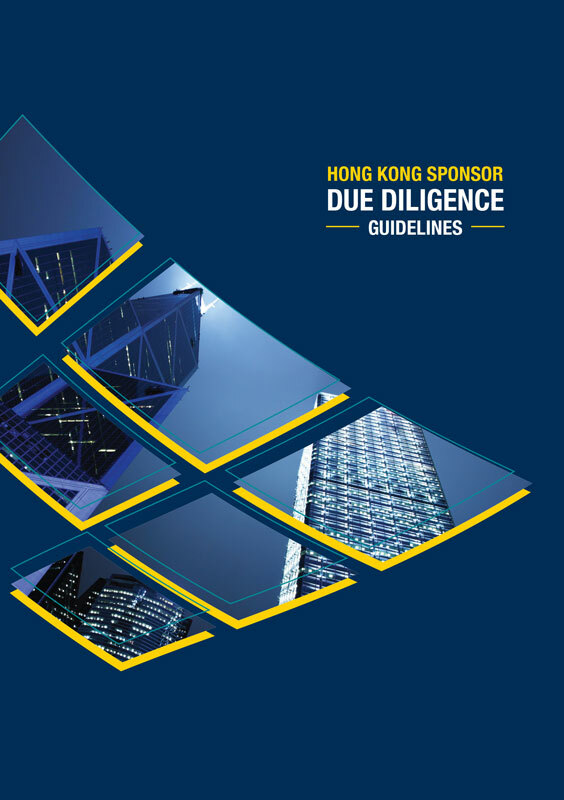 Contact us if you have questions and comments on the Hong Kong Sponsor Due Diligence Guidelines.